July 4th Summer Editing Sale | Lift Jesus' Cross! Posted on June 5, 2014	by Lift the Cross of Jesus! There are a number of writers and authors who follow my blog, Lift Jesus Cross. I want to be sure you’re included on the summer editing sale which is one month only, ending July 4th. I like to actually write on this blog, and I don’t usually talk about writing. But just last month I put up a new website called Hope Editors. Ready for the pitch? Here goes! 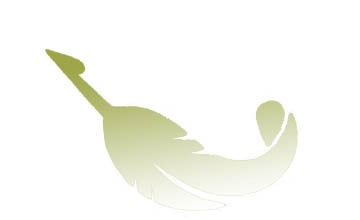 For one month only, all manuscript reviews are only $250. 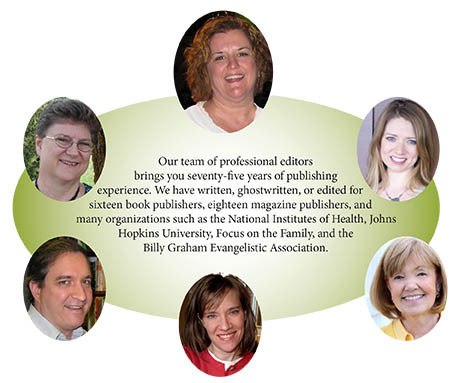 Together, my team has worked with more than 140 authors and more than twenty five publishers. We understand the needs of both authors and publishers. Our goal is to help you create a story or message that “sings!” Perhaps you’ve met me or one of our team members at writers’ conferences? We want you to publish your book with excellence! Let’s set up a time when we can talk about your project.Email Hope at HopeEditors@comcast.net. This entry was posted in Writing and tagged Hope Editors; Hope Flinchbaugh; Manuscript Review; Summer Editing Sale; Edit; Christian Editors. Bookmark the permalink.